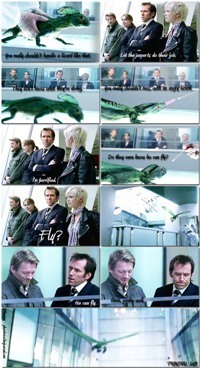 Some fanarts dedicated to the first episode of Primeval. Alcune fanart dedicate al primo episodio di Primeval. - save them on your own server, or on some free host (for example imageshack) - do no hotlink!